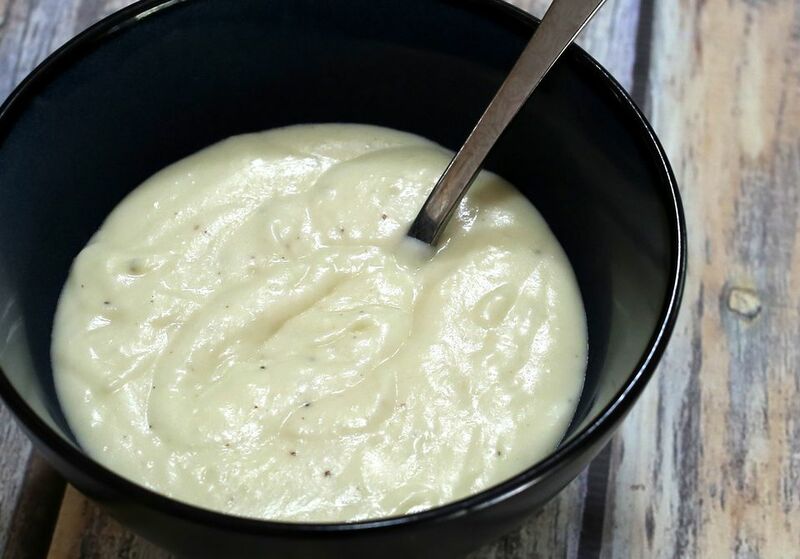 This cheese sauce is wonderful on cauliflower or other vegetables, or try serving it with a brunch strata or quiche. A dash of hot pepper sauce adds flavor and a little heat to this easy cheese sauce. Melt butter in a heavy saucepan over low heat. Stir in flour and mustard until mixture is smooth and bubbly. Cook, whisking constantly, for two minutes. Do not let mixture brown. Continue cooking, whisking constantly, until thickened and boiling. Add cheese and continue stirring until cheese is melted. Season to taste with salt, pepper, and hot pepper sauce.